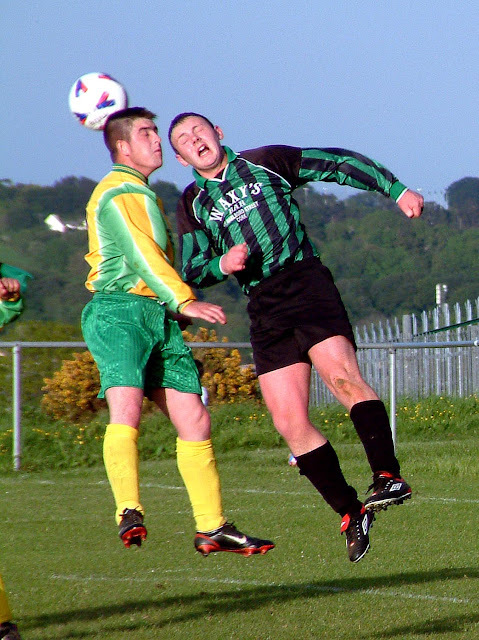 AOH Cup 4th Round: Blarney Street Ath 0 Knocknaheeny Celtic 1. AUL 3: Ballinhassig 1 Greenwood 2. AUL 3A: Pearse Celtic 4 Southcoast FC 1. ALL OTHER GAMES WERE CANCELLED OVER THE WEEKEND.